The next meeting of the Carolina Maritime Society is March 29, 2014 at 2 p.m. 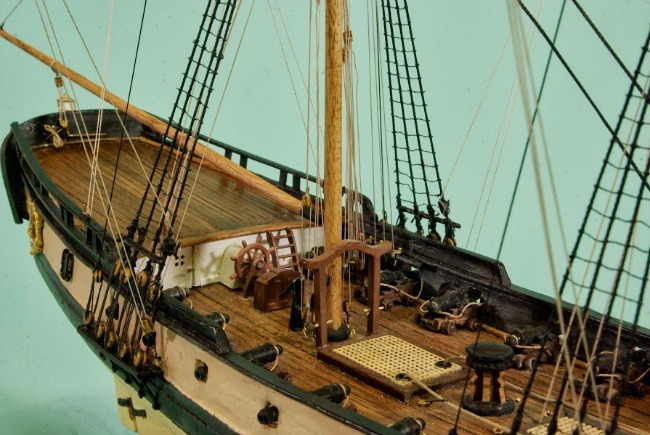 If you are interested in joining the Carolina Maritime Model Society, contact the NC Maritime Museum at 252-728-7317. The group meets eight times a year. Additional dates for the 2014 meetings include: April 26, May 31, September 27, October 25 and December 6 (combined November and December meeting). All meetings are held on Saturdays and begin at 2 p.m.